Dentist Corpus Christi, TX | Dr. Alexander Lobaina, DDS. striving for your best smile! Providing quality preventive, restorative, cosmestic dental care in Corpus Christi. Dr. Lobaina's practice is conveniently located on Staples near Holly Street (behind Andy's Kitchen) in the heart of Corpus Christi. 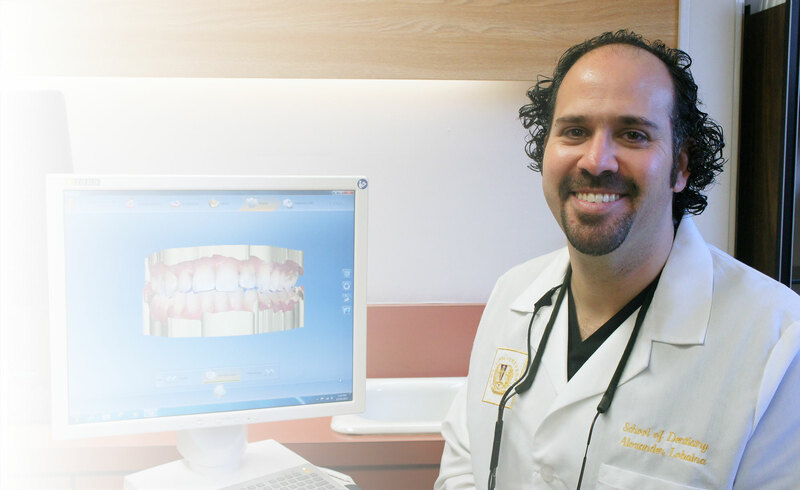 Dr. Lobaina provides a wide-range of dental services from routine teeth whitenings to single-visit crowns using our industry leading CEREC CAD/CAM system. Dr. Alexander Lobaina and our team of personable dental professionals provide Corpus Christi with quality, industry-leading dental care in a comfortable, family-friendly environment. We cherish the opportunity to care for the needs of our patients and to build a lasting relationship between our family and yours. Combining state-of-the-art technology and the personal, attentive care you desire, we are confident that our team provides one of the best dental care in Corpus Christi because everyday we are striving for your best smile! Dr. Alexander Lobaina received his Doctorate of Dental Surgery from Loma Linda University in Southern California. After obtaining his degree, he left for Washington State to begin practicing dentistry. Shortly after, he moved to Corpus Christi, Texas, where he could be closer to his family and put down roots by opening up his own practice. In 2015, after years of hard work and determination, Dr. Lobaina was awarded a Mastership in the Academy of General Dentistry, which is the highest honor from the Texas Academy of General Dentistry! 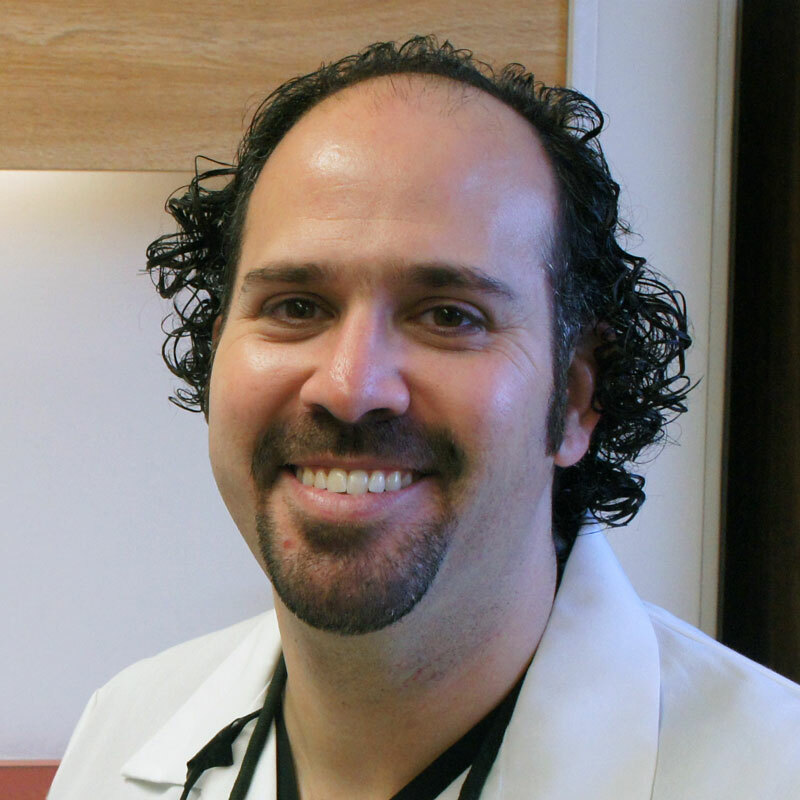 Dr. Lobaina has been a practicing dentistry for more than a decade and is an active member of the Nueces Valley District Dental Society, the Corpus Christi Dental Study Club, the American Dental Association and the Academy of General Dentistry. While his heart rest firmly in helping those in Corpus Christi, Dr. Lobaina has been blessed to serve on numerous dental mission trips, providing dental care to underserved populations in both Nicaragua and Peru. Dr. Lobaina, his wife and their two beautiful daughters love to spend time with family, go to the beach and travel. "Outstanding office and practice in every respect." Provide us a little information below, and we'll reach to you very quickly. Personal information collected here is strictly used to allow us to contact you. We never share your information with anyone.